For secure your page juice, everyone want to add nofollow attribute in all external links. But for add this particular, is very complicated. So Hightechzilla made a simple script which will specify nofollow attribute with all external links. It is very easy to use in blogger and just need to follow few simple steps as mentioned. 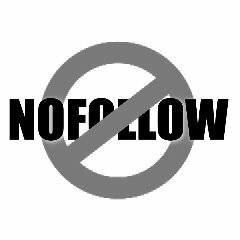 First we take some advantages of nofollow links on your. People, who are visiting your site, can see your external link but search engine will not give any type of preference. To avoid any external links spam on your site, It is very useful. Now Save your templae and You are done! Great tutorial. I have found very helpful material in this post. Thanks for sharing these great content.